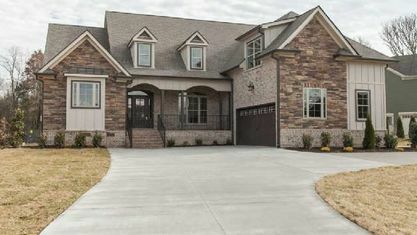 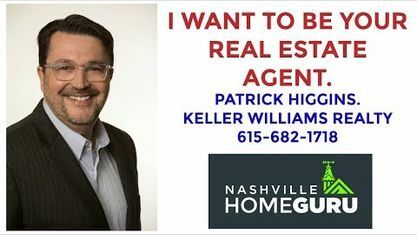 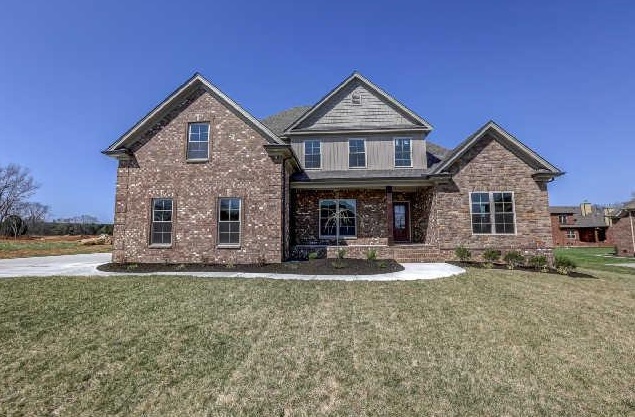 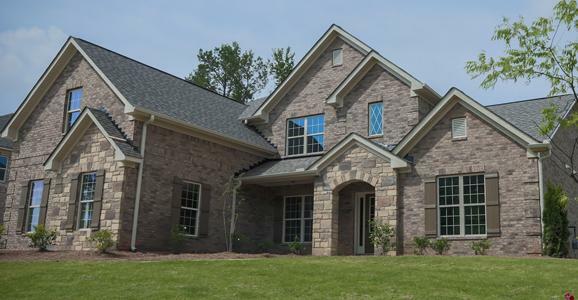 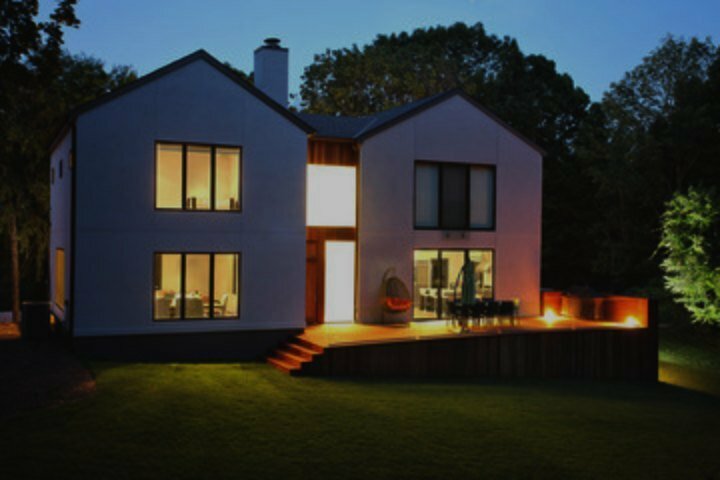 Located in the area between I-840 and Franklin Road, the Springhouse Subdivision is a single-family home development in Murfreesboro TN (Rutherford County). 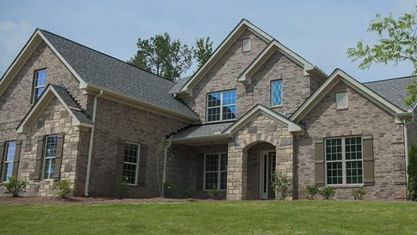 Springhouse Subdivision properties are located on Andy Peach Drive, Jim Cedar drive, Richpine Drive and Shelly Plum Drive. 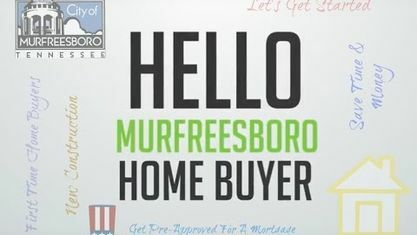 Other Murfreesboro Subdivisions near Springhouse Subdivision include Fox Ridge Subdivision, McNiel Farms Subdivision, Muirwood Subdivision, Nature Walk Subdivision, Royal Glen Subdivision and Westlawn Subdivision. 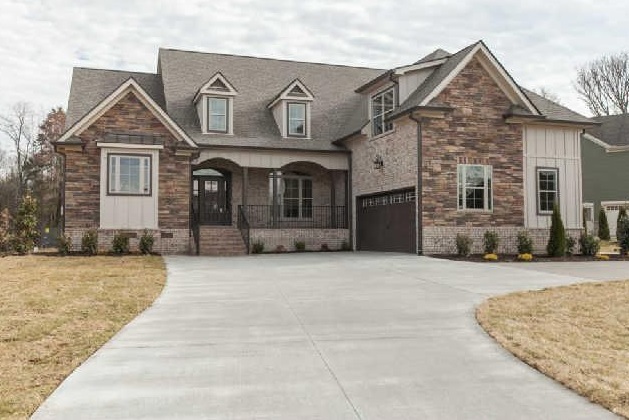 View our selection of available properties in the Springhouse Subdivision area. 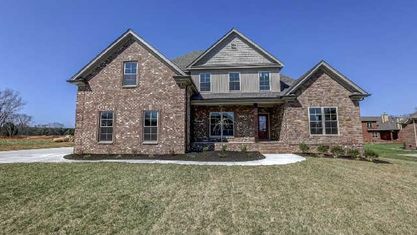 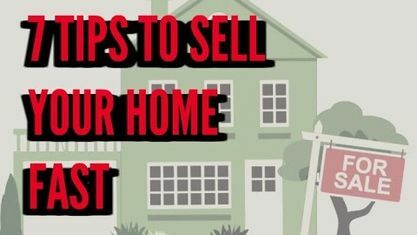 Get to know Springhouse Subdivision better with our featured images and videos.